Accounting is an internal business function that helps a company track financial information related to its business operations. Asset and inventory records are documents or accounts containing information relating to the tangible and intangible items that provide value to the company. Maintaining accurate records for assets and inventory is essential to running an efficient and effective organization. If companies have inaccurate or invalid information, management might be unable to make decisions about the company. Separate current assets from long-term assets. Current assets are items used in less than 12 months and include cash and cash equivalents, marketable securities, inventory and accounts receivable, among a few others depending on the company. Long-term assets last more than 12 months and fall under plants, property and equipment. Review current asset records frequently. Business owners and managers should review current asset accounts on a daily, weekly or monthly basis at a minimum. These assets change often—especially inventory—and need constant reviews to ensure accuracy and validity. Re-value long-term assets according to fair market value principles. 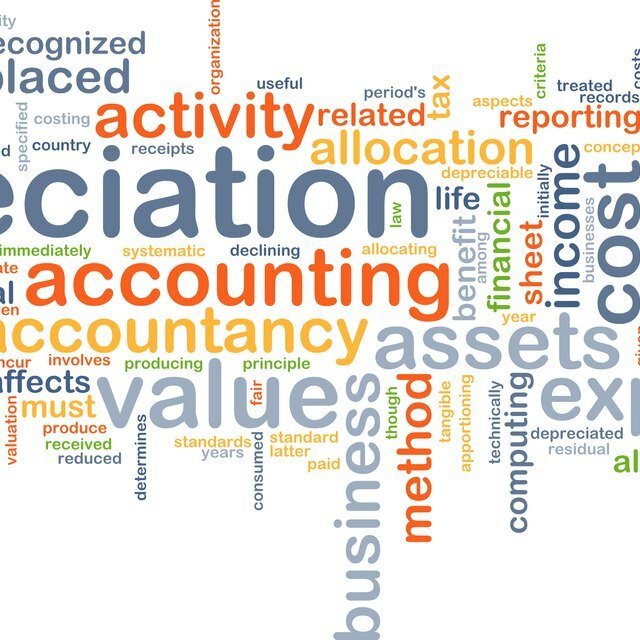 Generally accepted accounting principles typically require companies to update long-term asset values periodically. The new values provide information on what the company could sell the asset for in open-market conditions, creating a better picture of the company’s value. Select an inventory valuation method. Companies can value inventory using FIFO, LIFO or the weighted average method. FIFO requires companies to sell oldest inventory first, LIFO newer inventory first. Under the weighted average method, it does not matter because all inventory carries the same cost. Adjust inventory for spoilage, theft or obsolescence. Companies should periodically review inventory to ensure all numbers are accurate and valid. This allows business owners and managers to understand when to re-stock inventory with new products. Internal and external audits can help companies maintain accurate asset and inventory records. Audits provide owners and managers with a third-party opinion on the accuracy, validity and relevance of these records. Failing to maintain accurate asset or inventory records can impact a company’s tax liability. Many states assess taxes on tangible assets in a business, making accurate records for these items important.